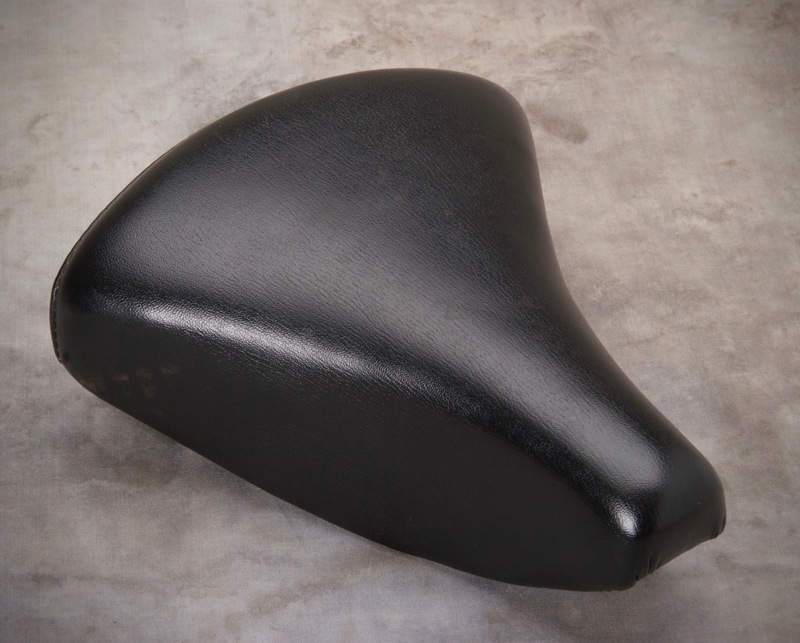 Fujita Saddle MFG. 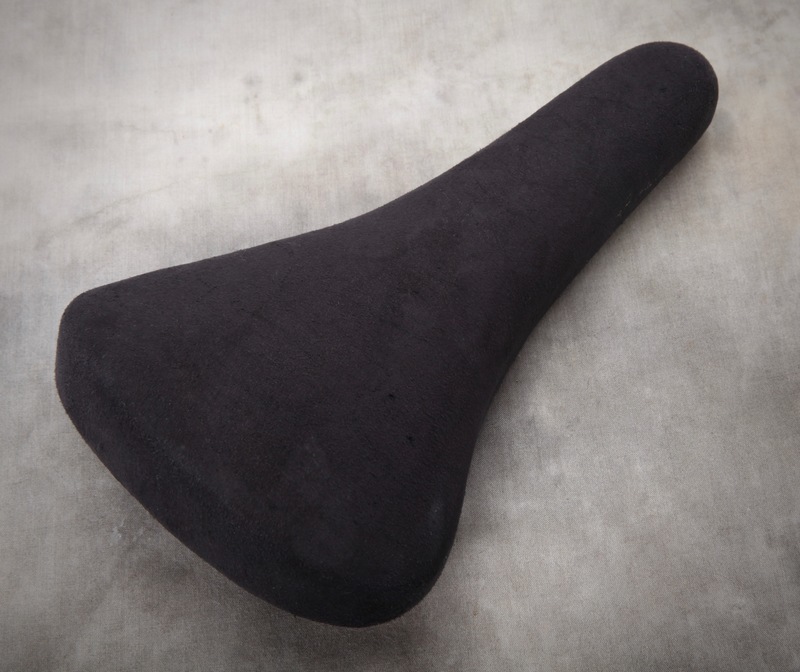 Co. Ltd.
A collection of Fujita Saddle YFC saddles, catalogs and other products. Y.F.C. 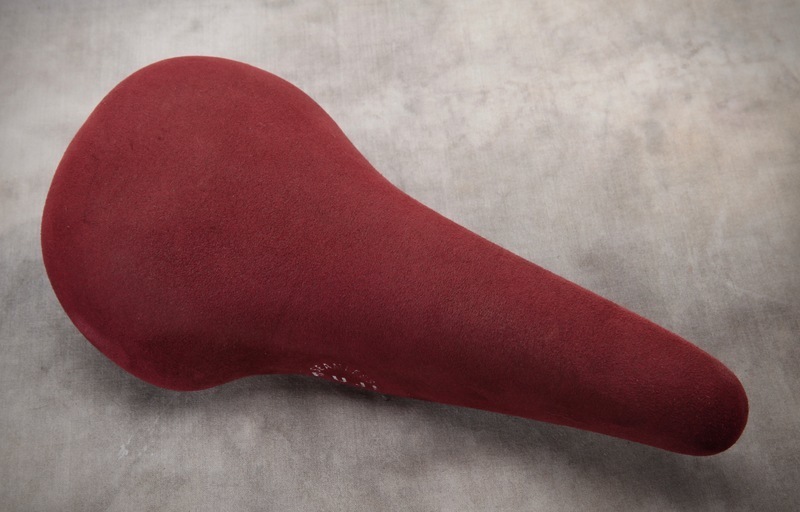 Fujita "Professional Seamless King" in maroon suede. 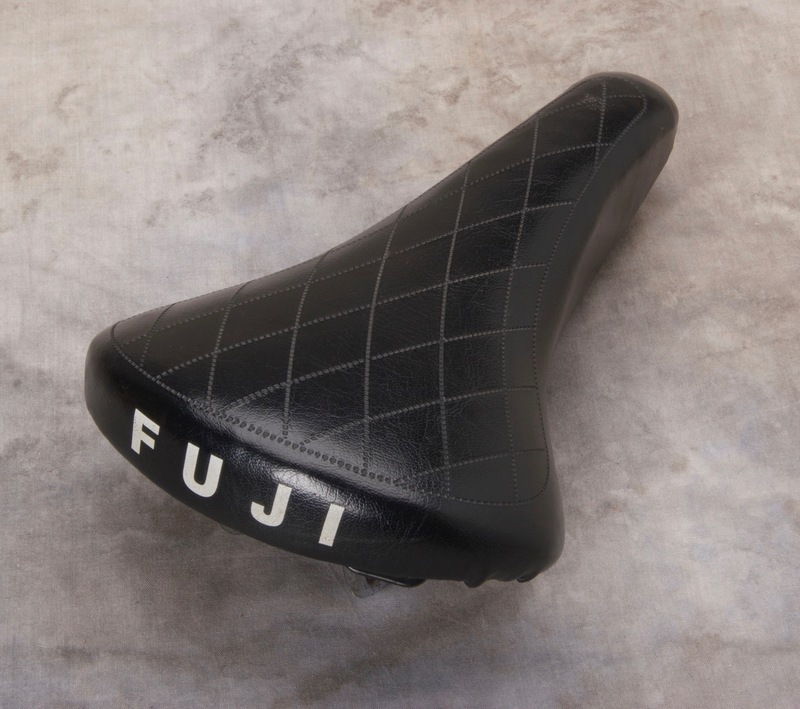 Fuji branded, this was the stock saddle on the 1980's Professional, Professional Super Record and Newest. Y.F.C. 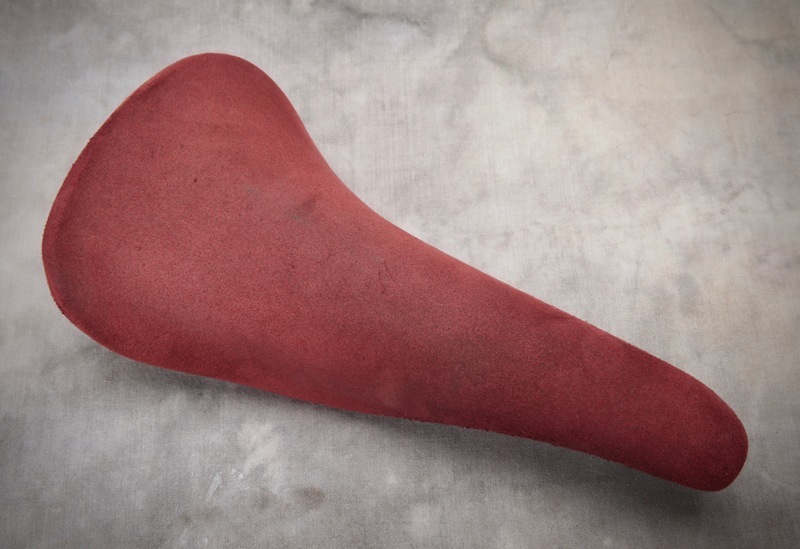 Fujita Seamless "Conpy" in maroon suede. 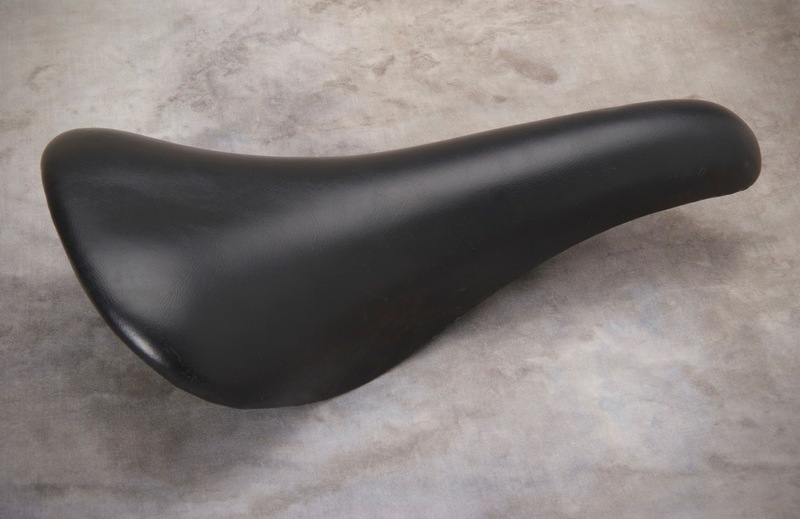 Fuji branded, the early 1980's Fuji catalogs refers to this saddle as the COE-8OS, which corresponds with the sticker underneath the saddle. Y.F.C. 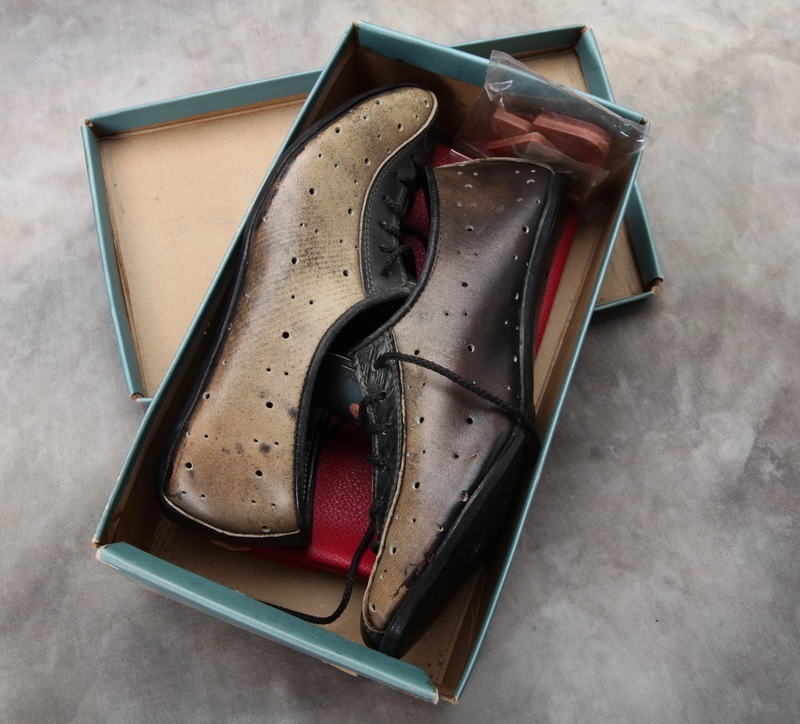 Fujita "Feather" in black suede. 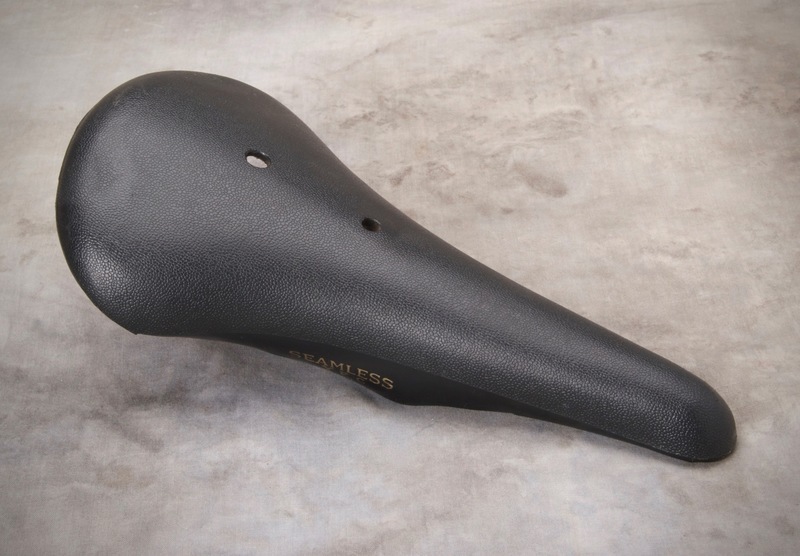 "Feather" is embossed in gold on the drive side of the saddle only. Y.F.C. Fujita "Racer" Cycling Shoes and shoe bag. Y.F.C. Fujita Unknown Model Numbers - Fuji Branded. Most likely from one of their cruiser or comfort bikes. Y.F.C. Fujita "Model FB" Fuji Branded in black. Vinyl top with padding. Came stock on the mid 1980's Fuji "Cambridge" models. Y.F.C. Fujita Seamless "Milremo" in black quilted leather. 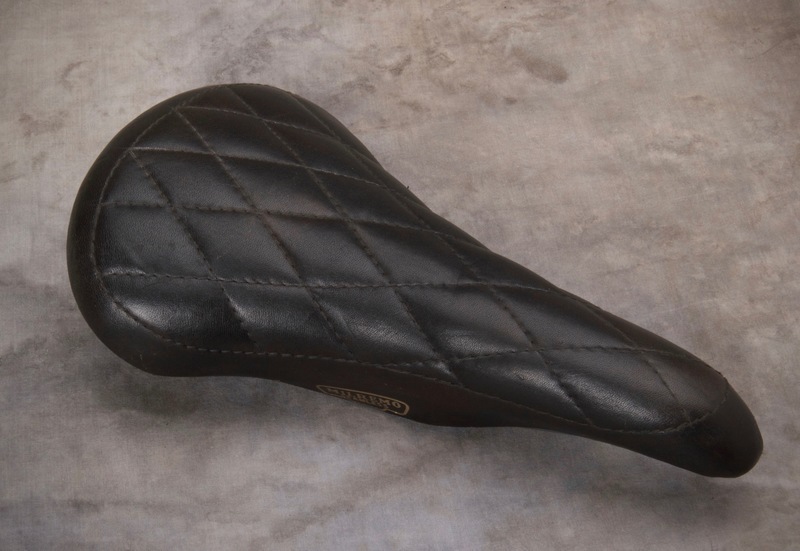 The Milremo is identical to the quilted Fujita Seamless "Super Deluxe" but was branded for Milremo. 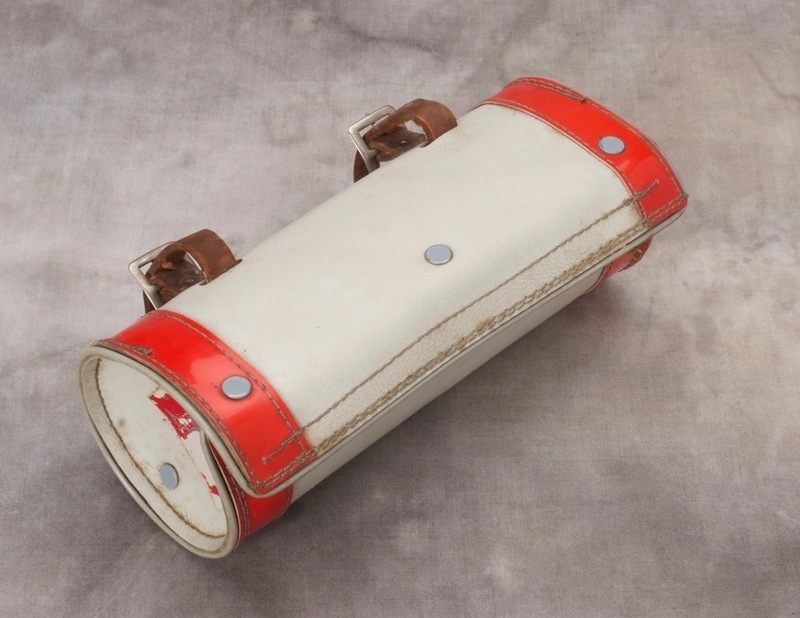 Milremo was a house brand for the UK bicycle importer Ron Kitching. 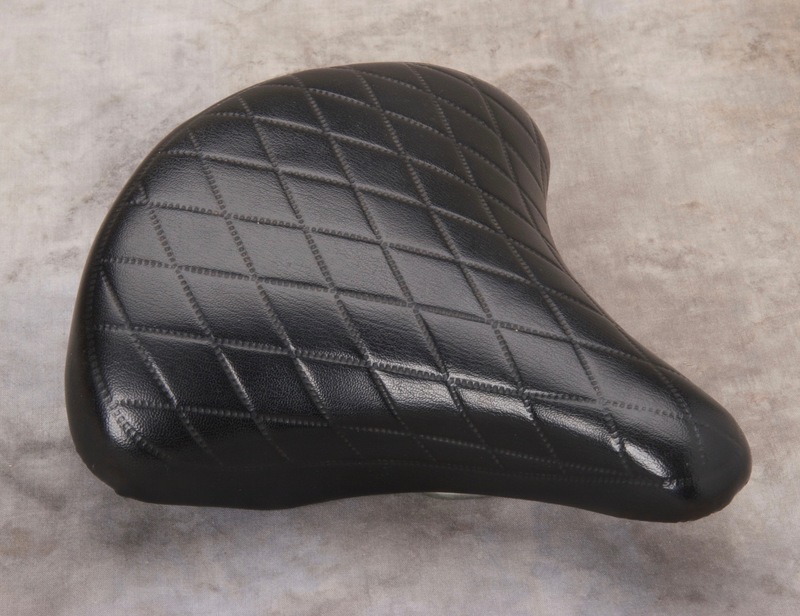 Y.F.C Fujita Seamless "Model 17" Road Saddle in black plastic. I've also seen this listed as a "Model 200"
Photographer, collector of Fuji and other fine bicycles from the '70's and '80's. scottryderphoto@gmail if you have any questions.